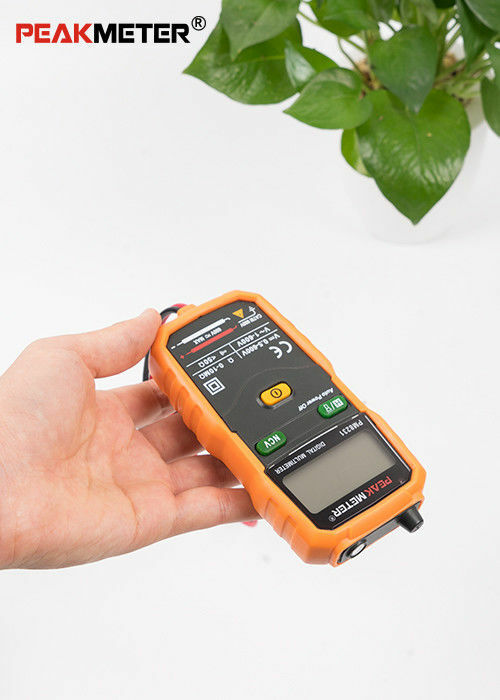 PM8231 is a three-and-one-half full automatic portable multi-meter. 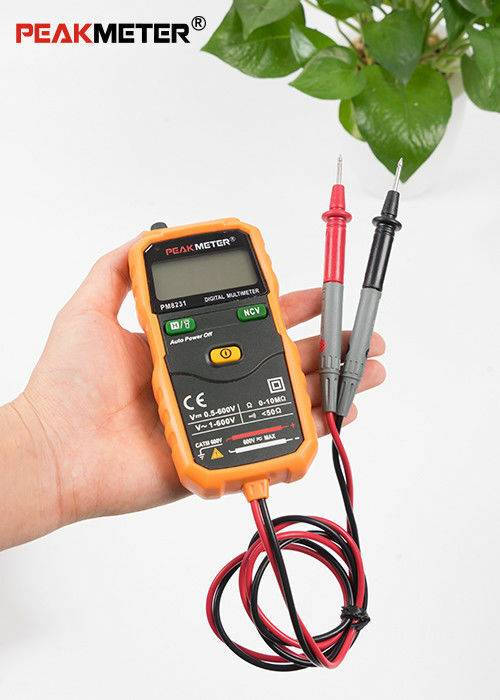 When the power is turned on, it can be directly measured, so as to avoid the possibility of damage caused by the complexity of the stylus and the error of shifting gears. It also has the function of voltage and resistance measurement and judging the condition of wire continuity, the NCV detection function is integrated internally as well. 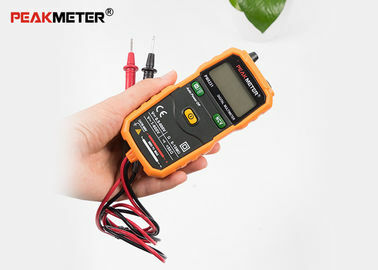 We are developing, producing and marketing instruments and meters. Meanwhile, we provide OEM&ODM services. Our R&D Team have over 20 years R&D experience in E&E instrument industry. And we know what we have.